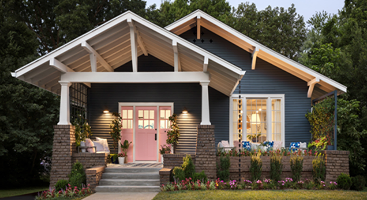 HGTV Design Away with $20k Sweepstakes – Win $20,000! SWEEPSTAKES ENTRY PERIOD – The Design Away with $20k Sweepstakes (the “Promotion”) begins at 7:00 p.m. Eastern Time (“ET”) on October 4, 2017 and ends at 11:59 p.m. ET on October 7, 2017.